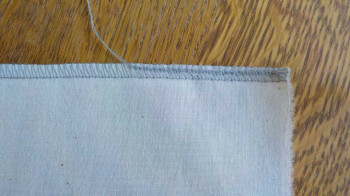 Inspiration Learn More about Serger Stitches with this Podcast! 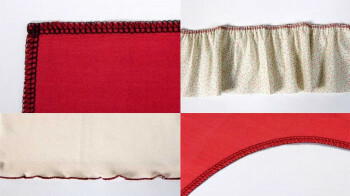 Want to know more about serger stitches and their usefulness? 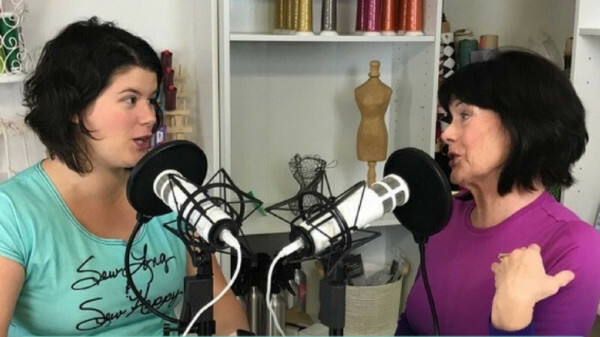 Listen to an episode about serger stitches on Mallory and Zede Donohue's podcast "Sewing Out Loud!" They debunk any serger myths and describe all that sergers can do. Listen now!